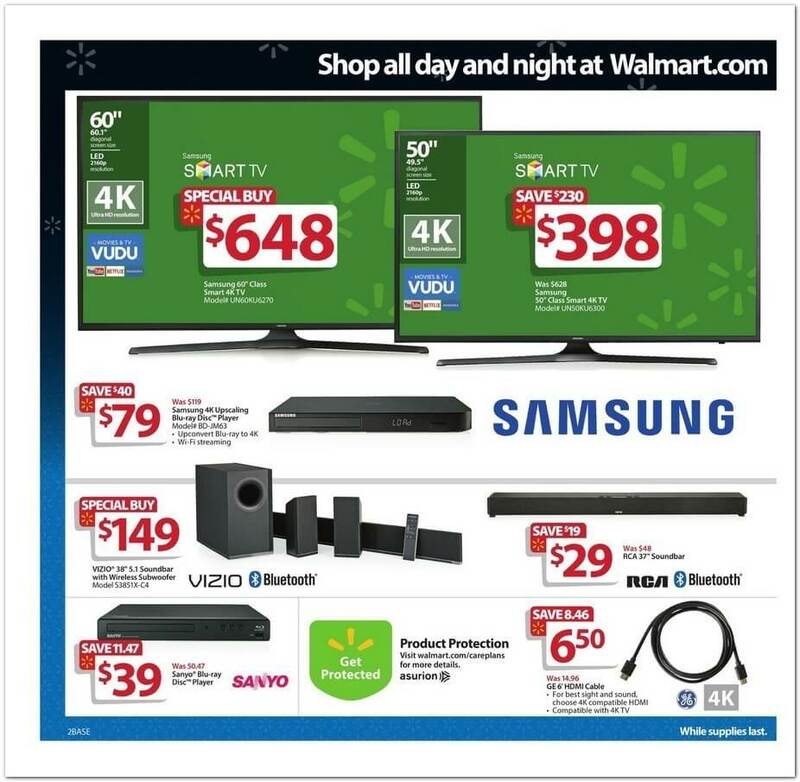 Black Friday is the day after Thanksgiving, 11/25/2016. 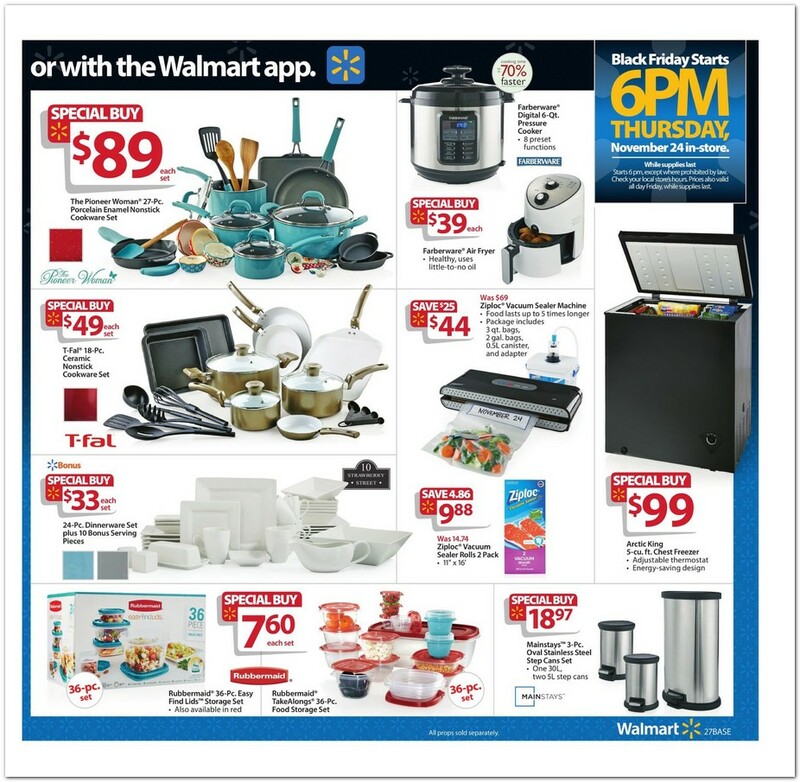 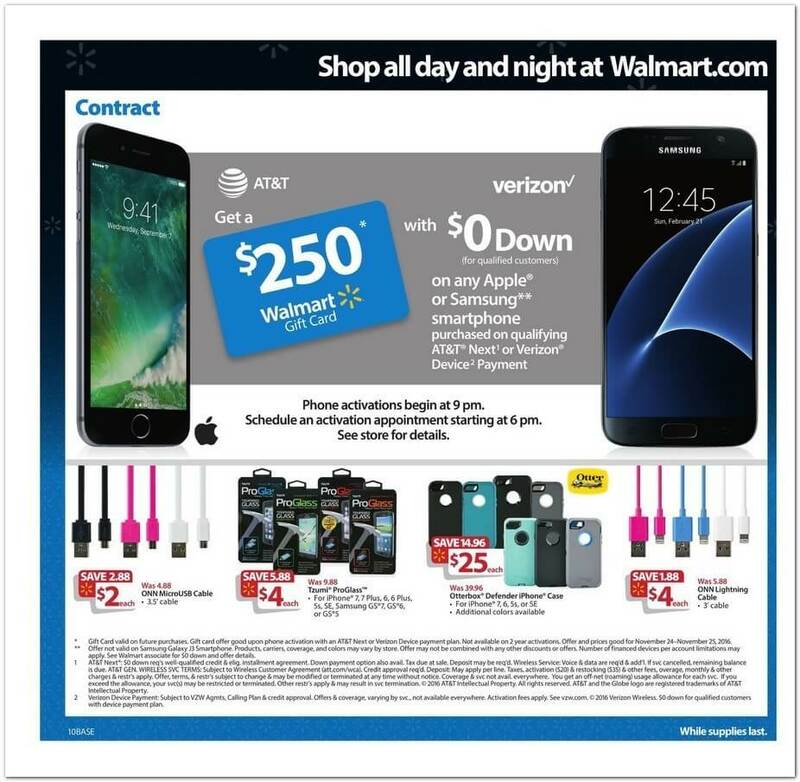 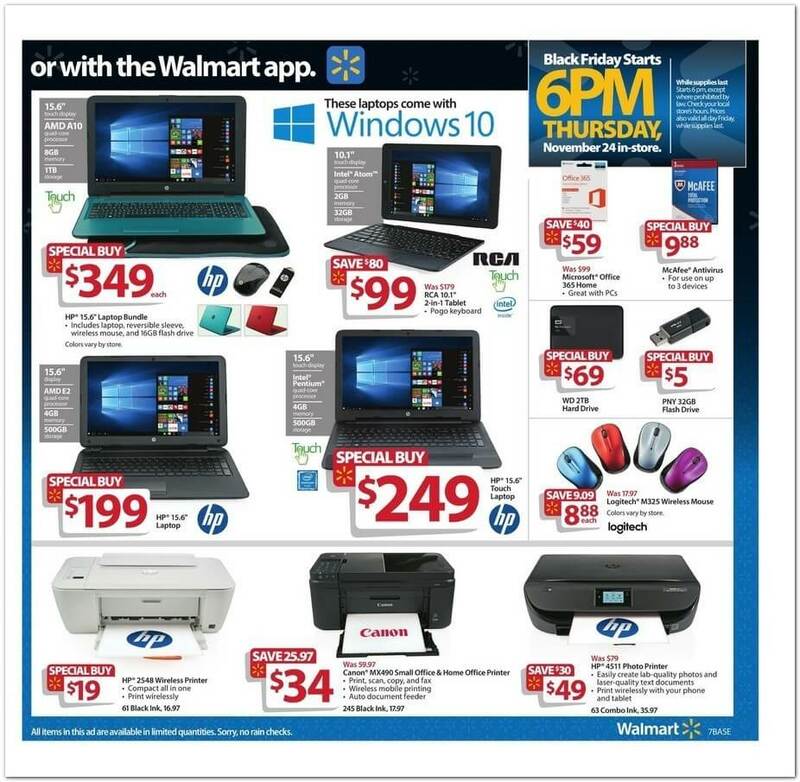 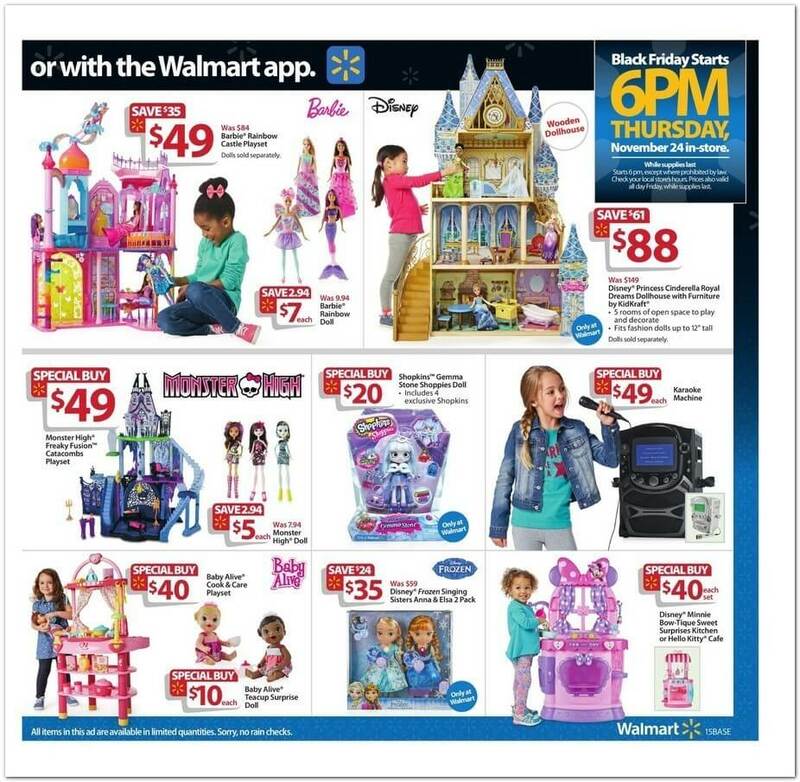 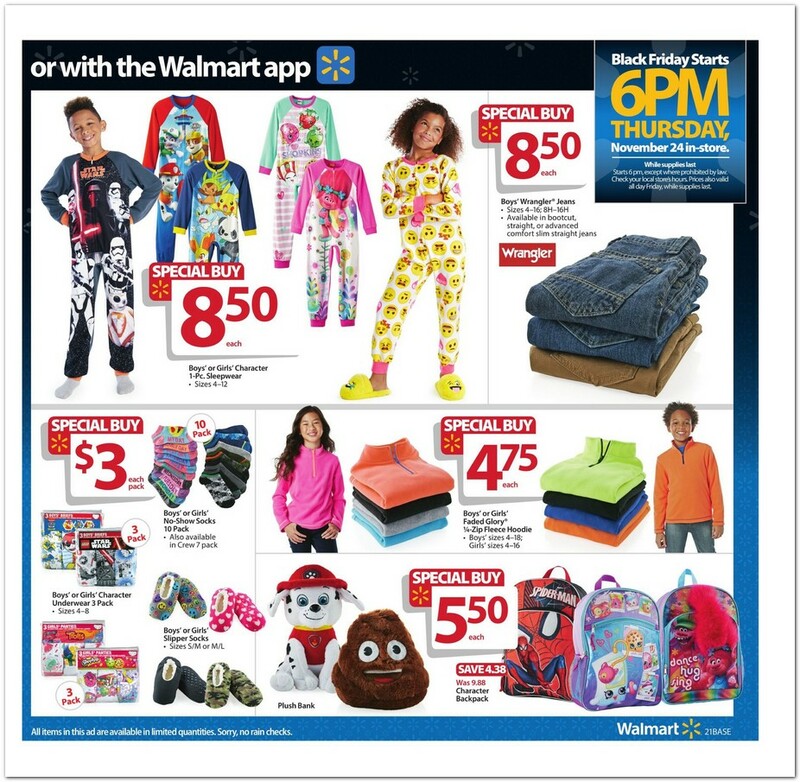 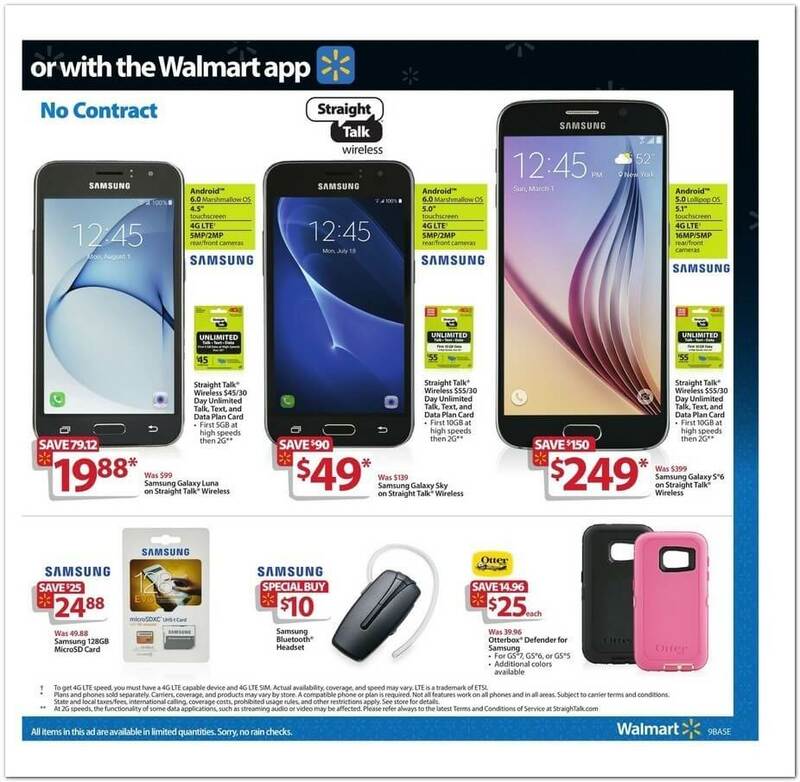 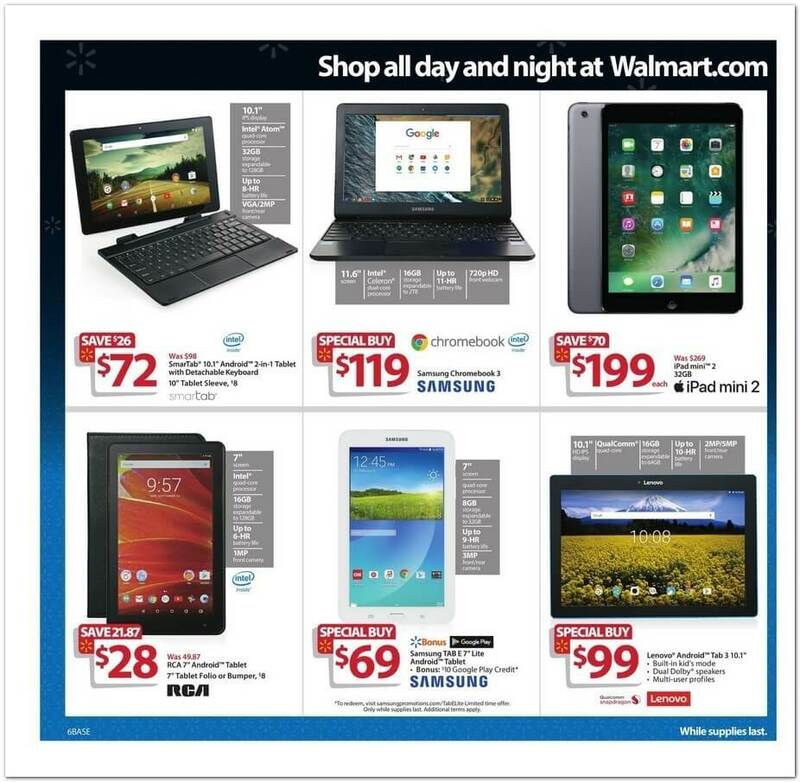 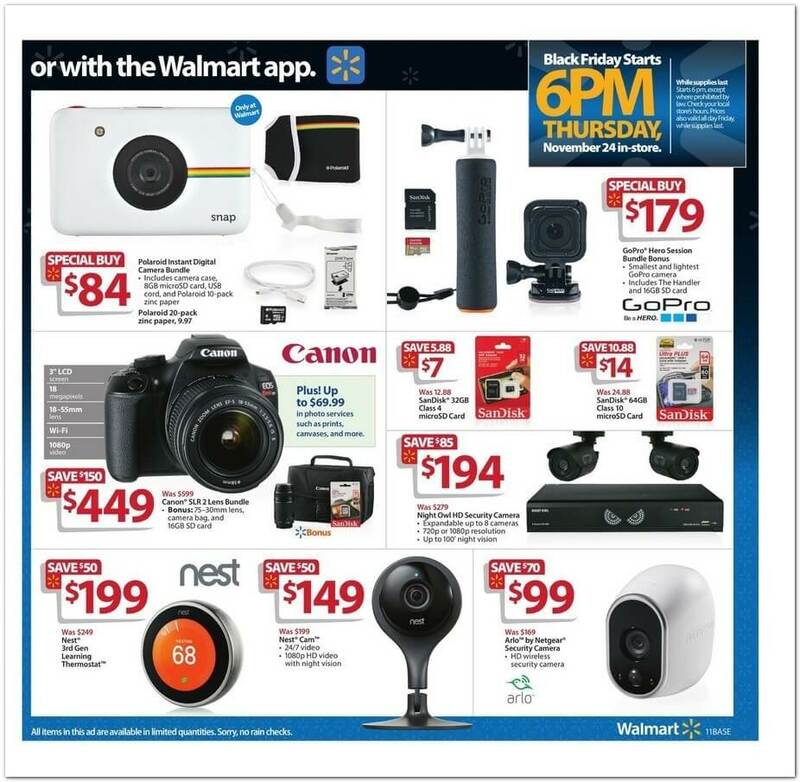 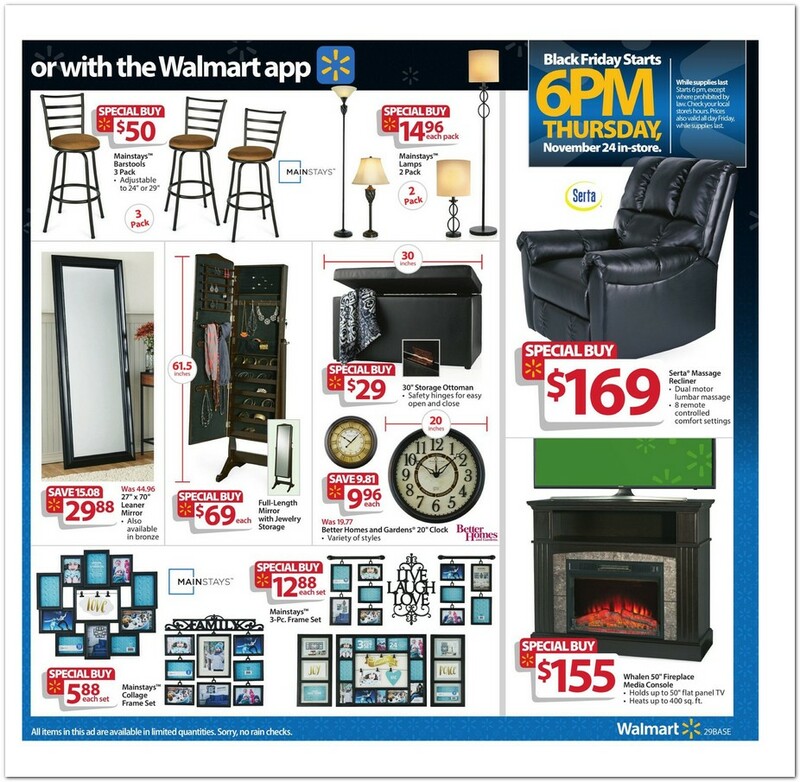 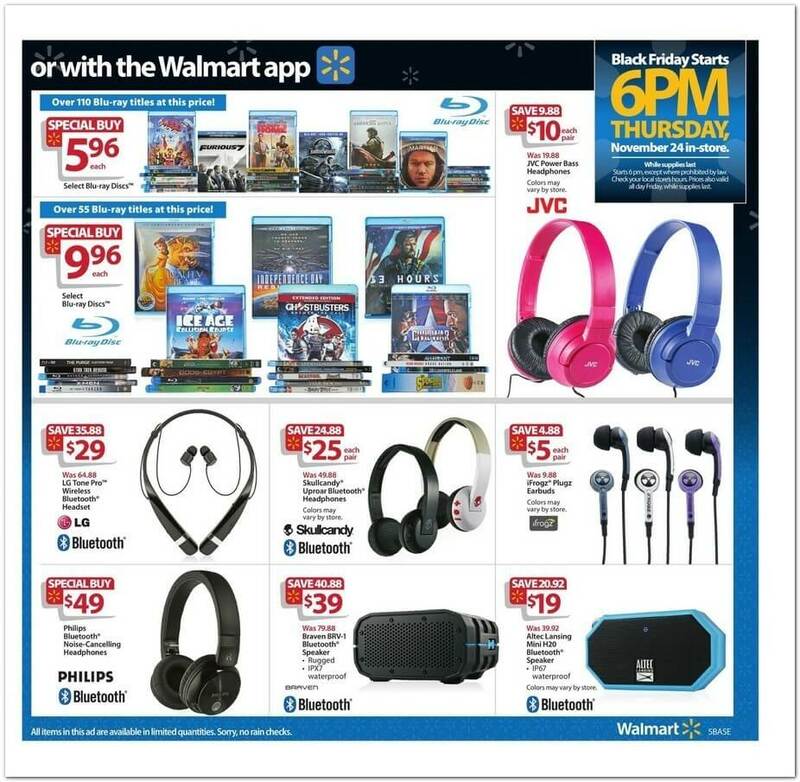 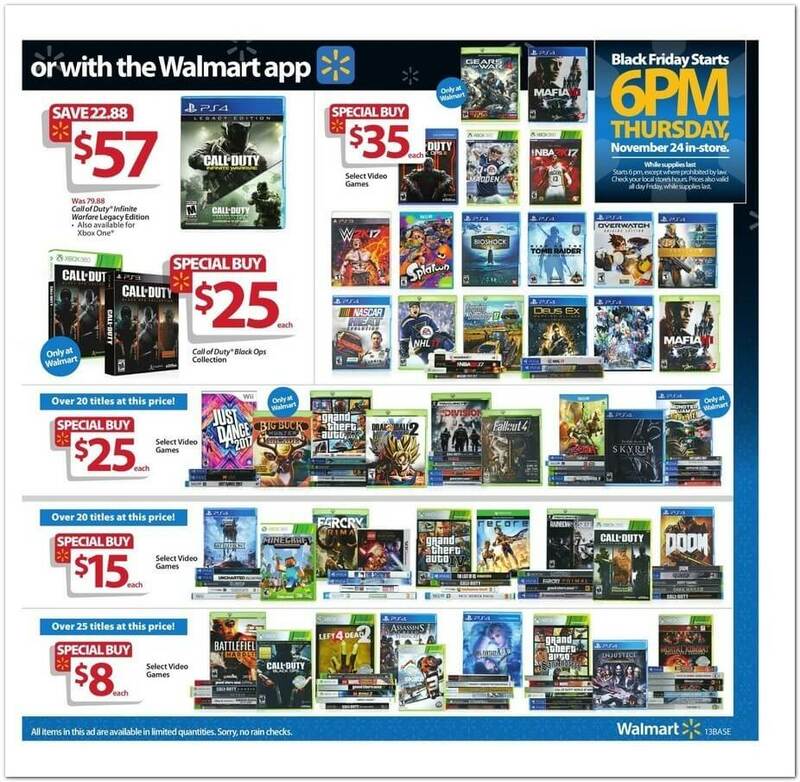 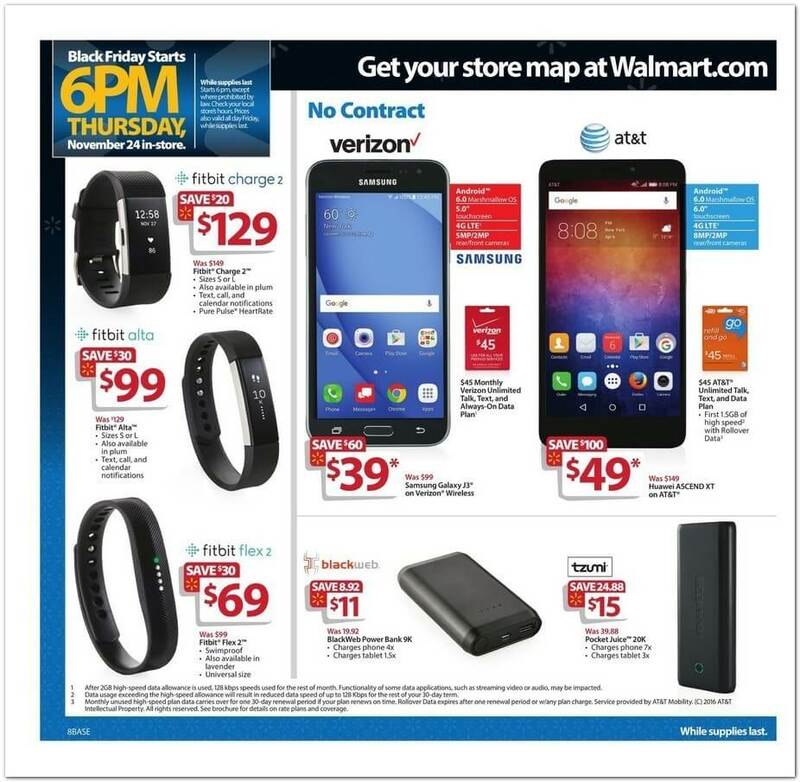 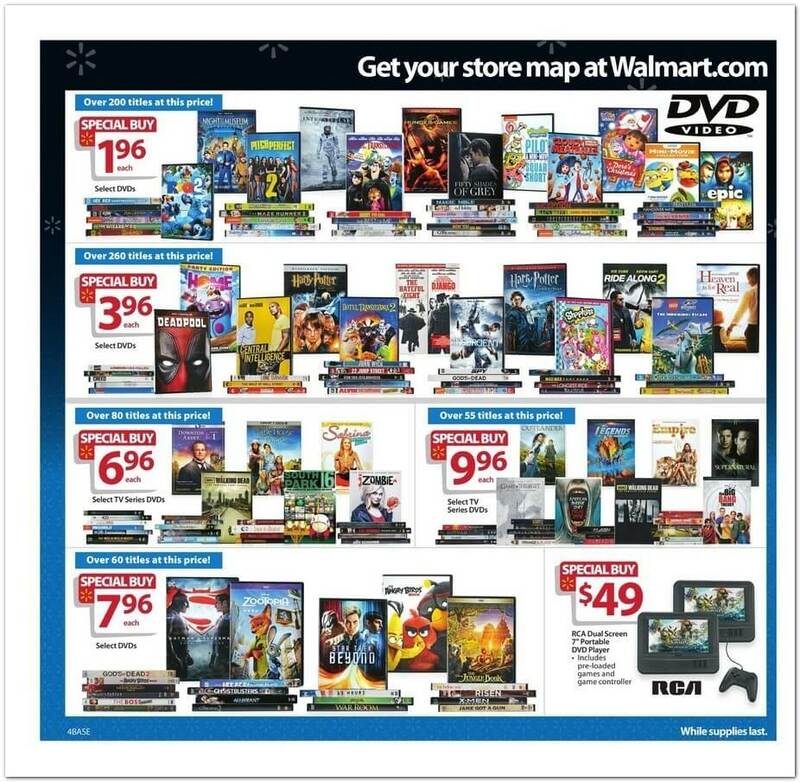 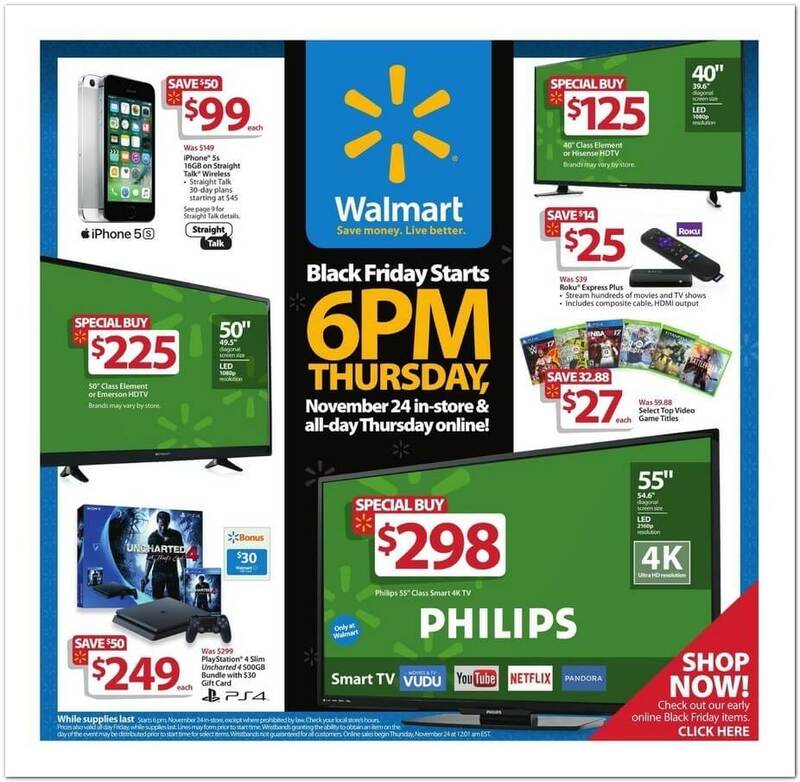 Here is a sneak peek at the hottest deals coming up that day at Walmart. 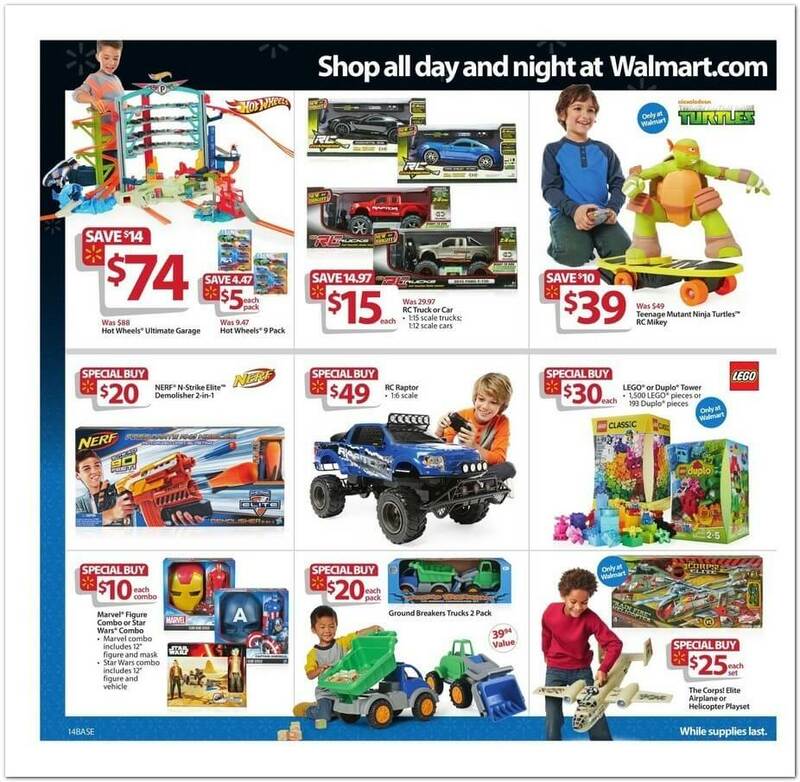 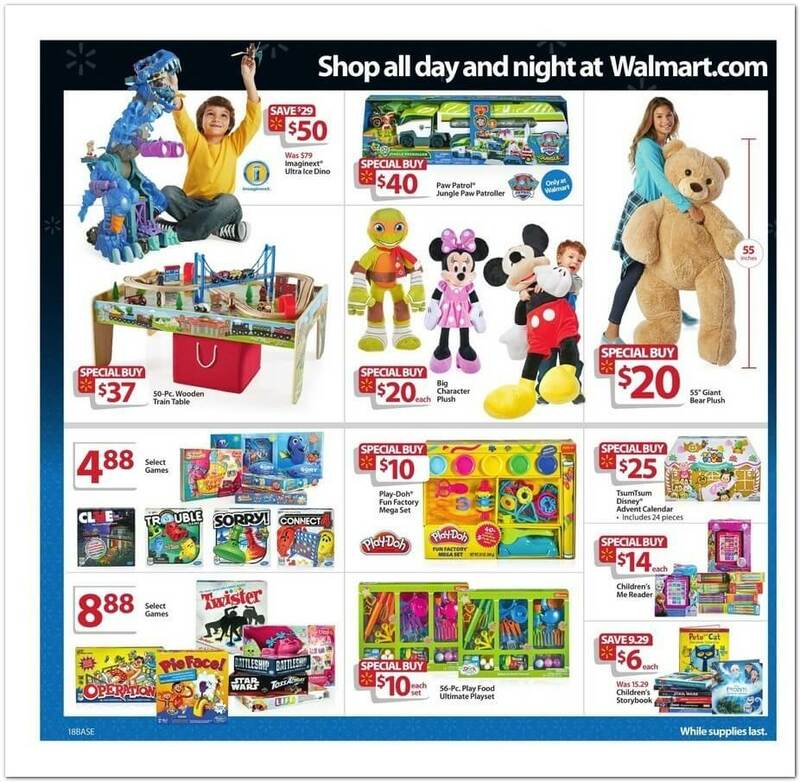 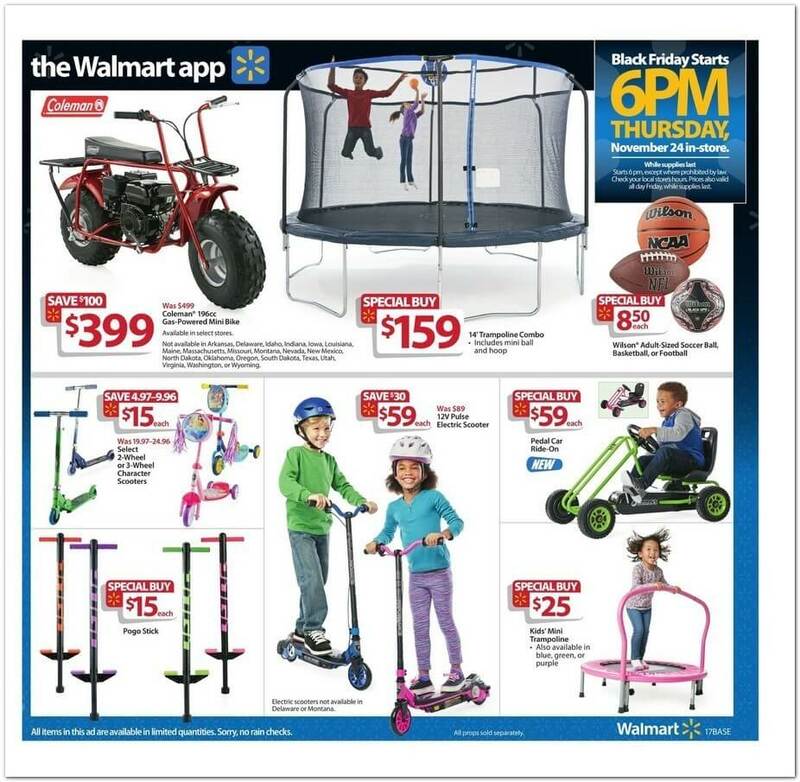 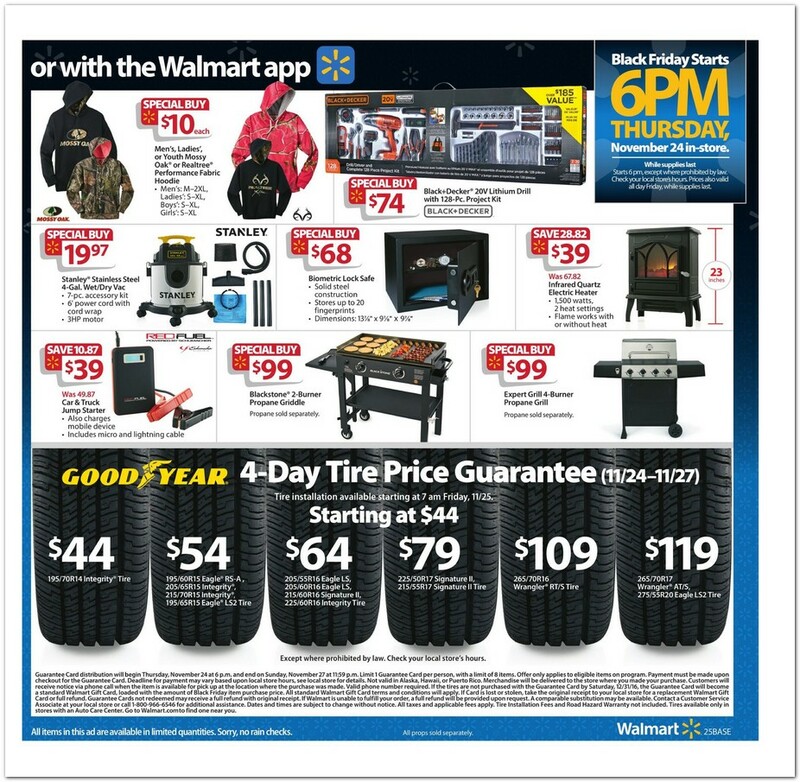 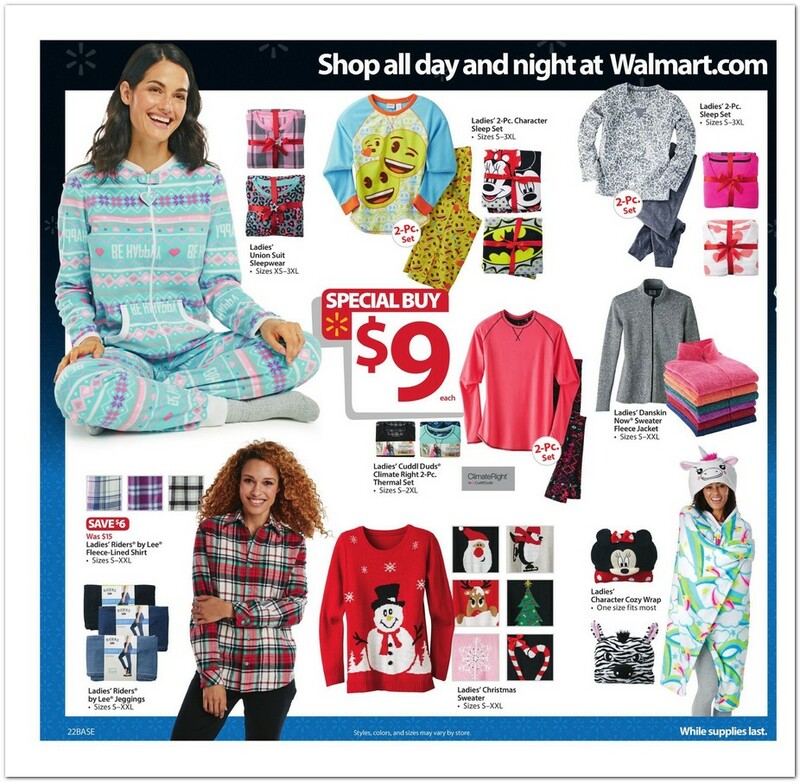 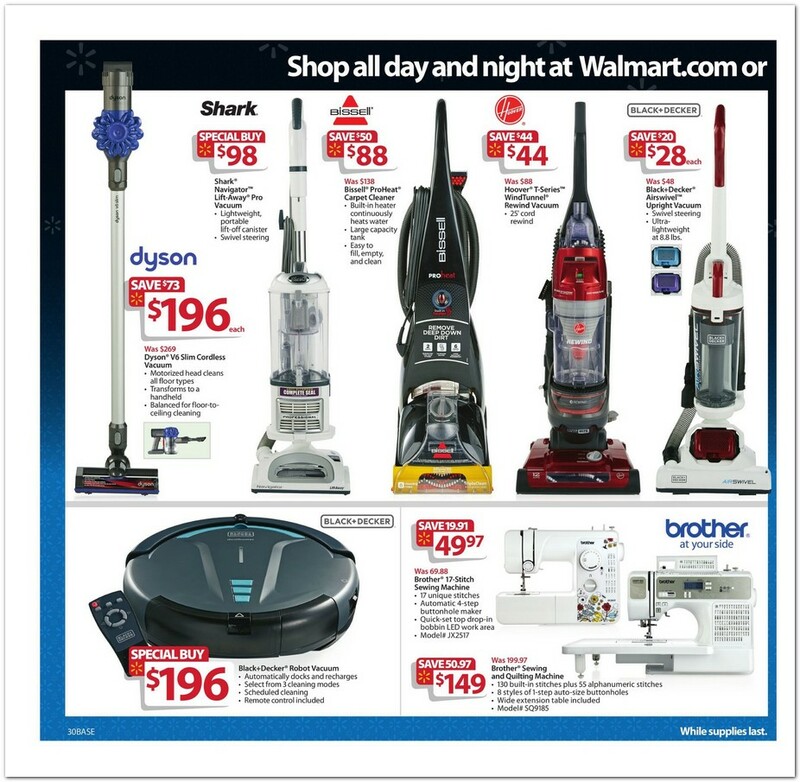 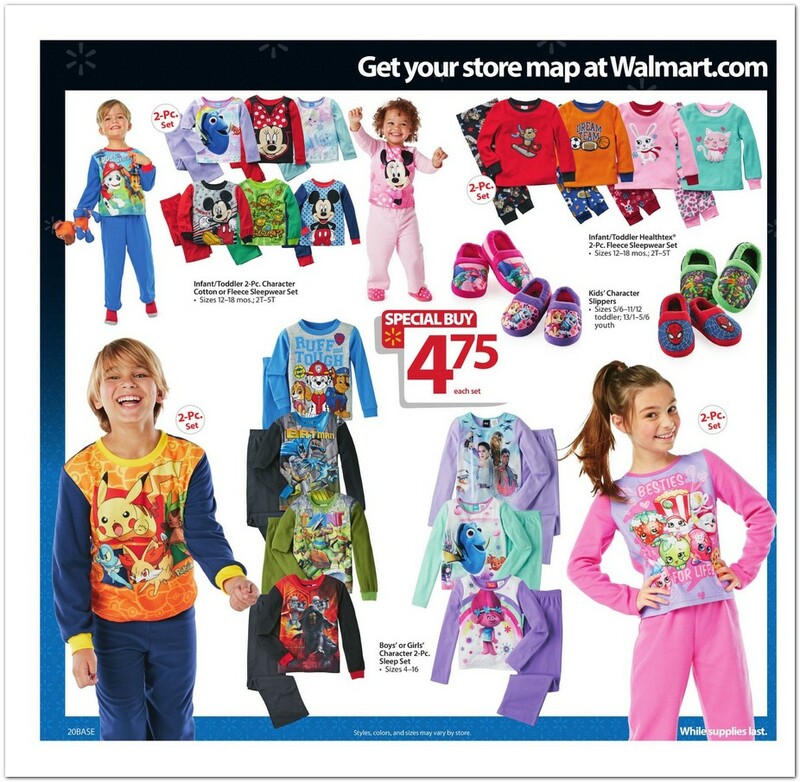 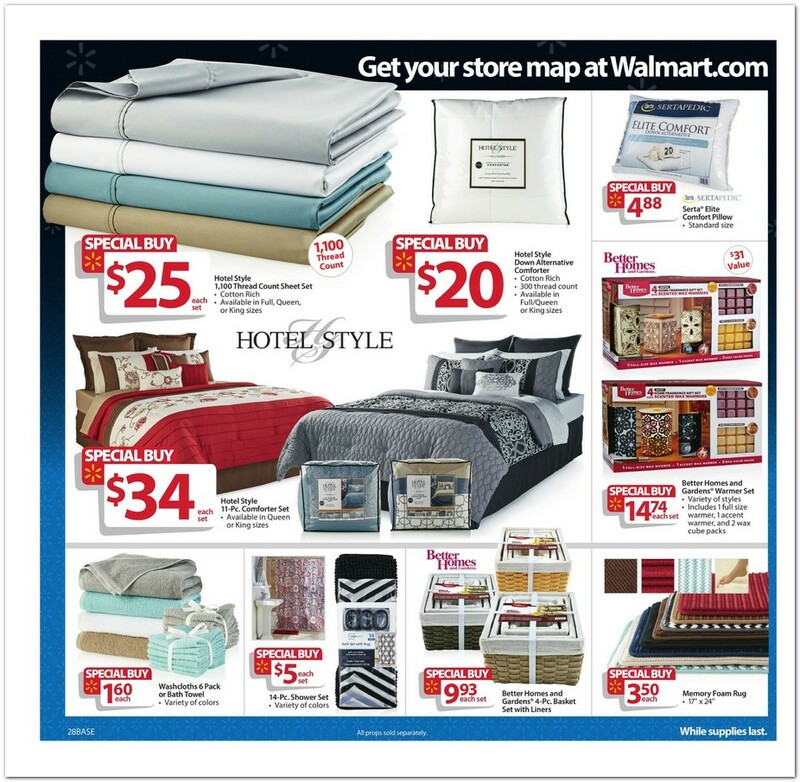 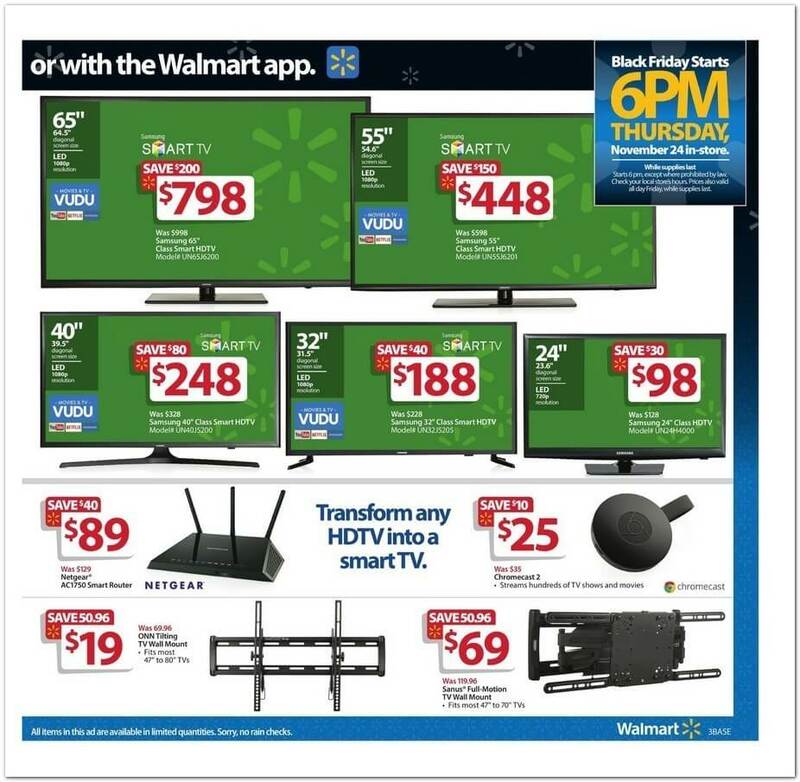 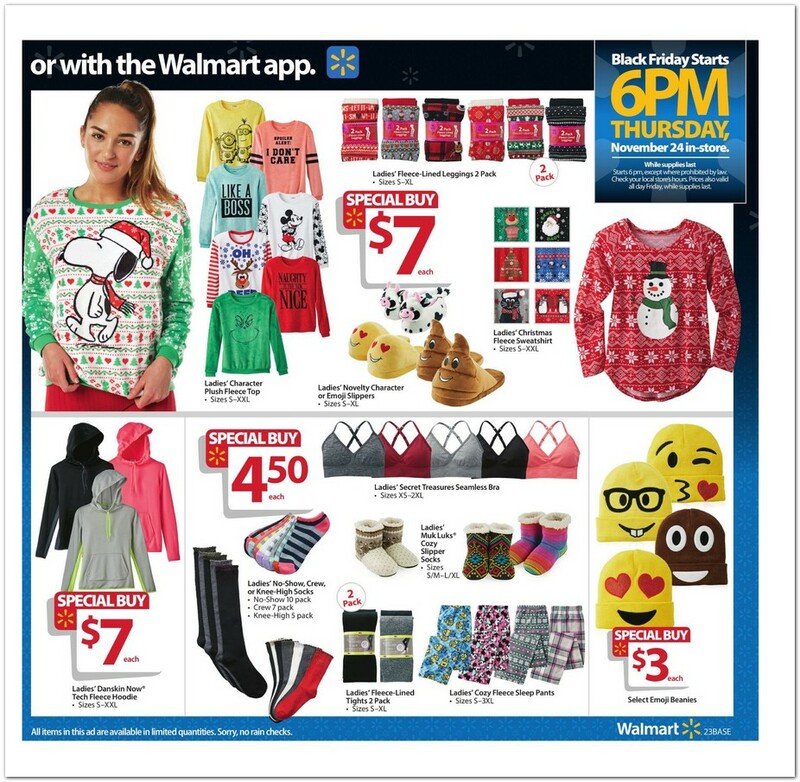 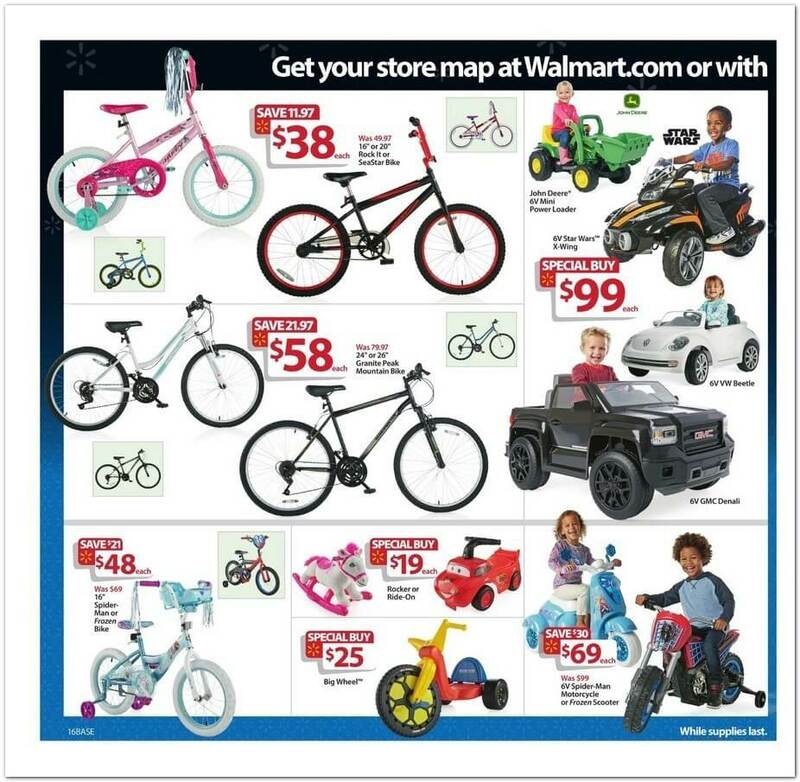 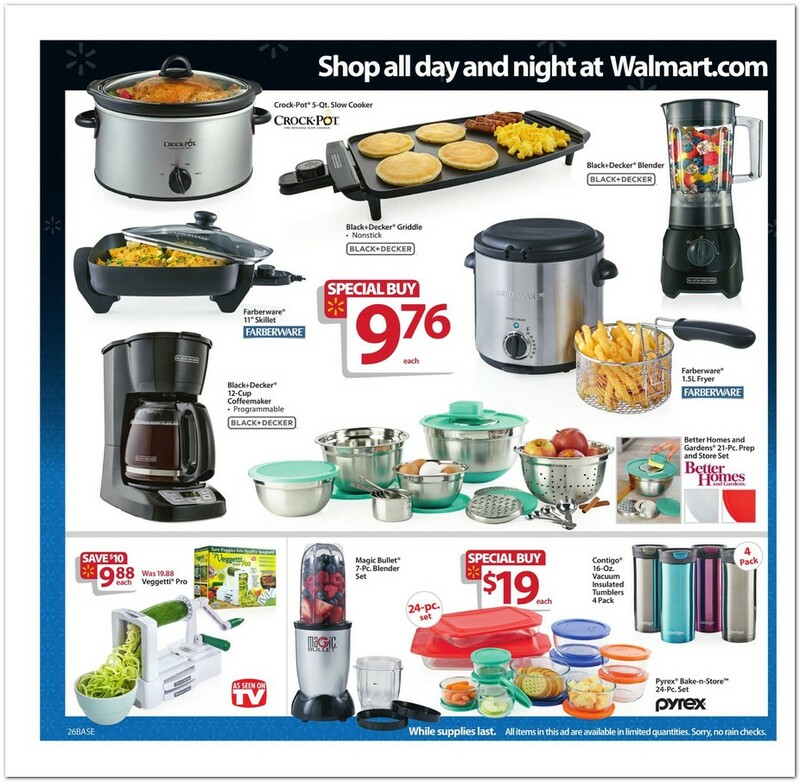 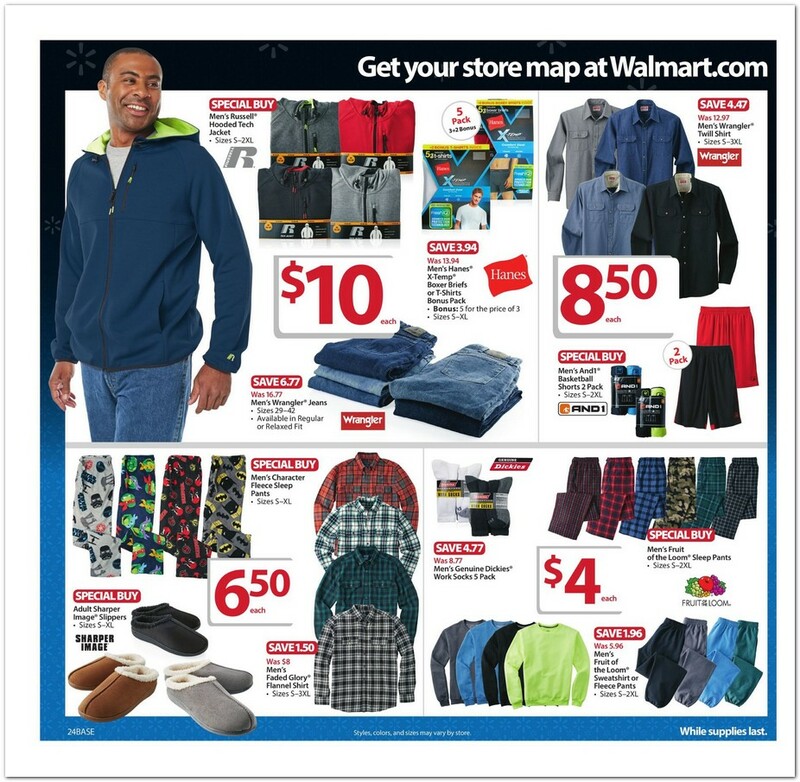 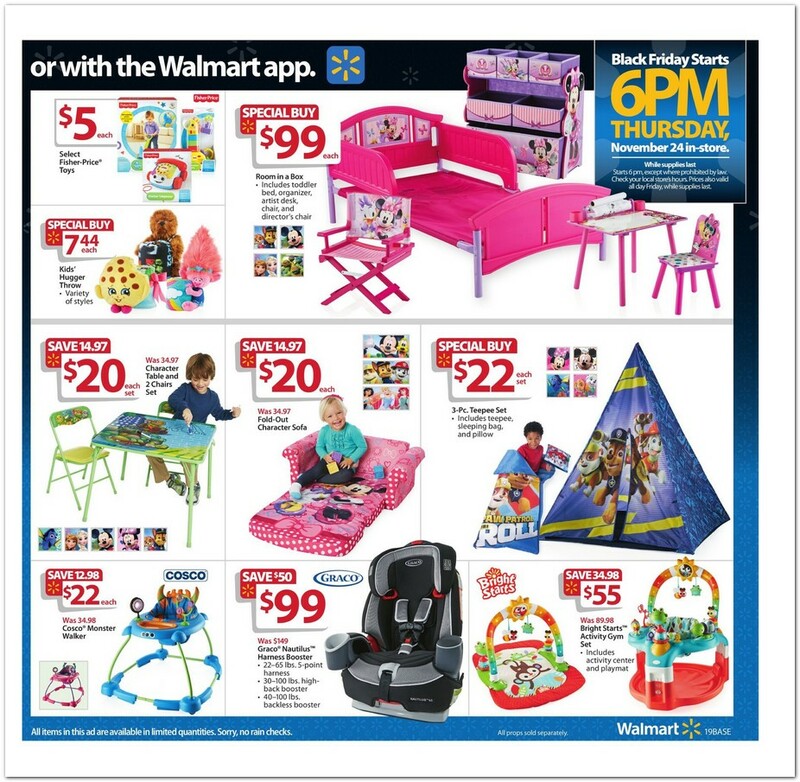 Walmart is one of the worst at having items in the ad be available online, so they are trying to do better this year. 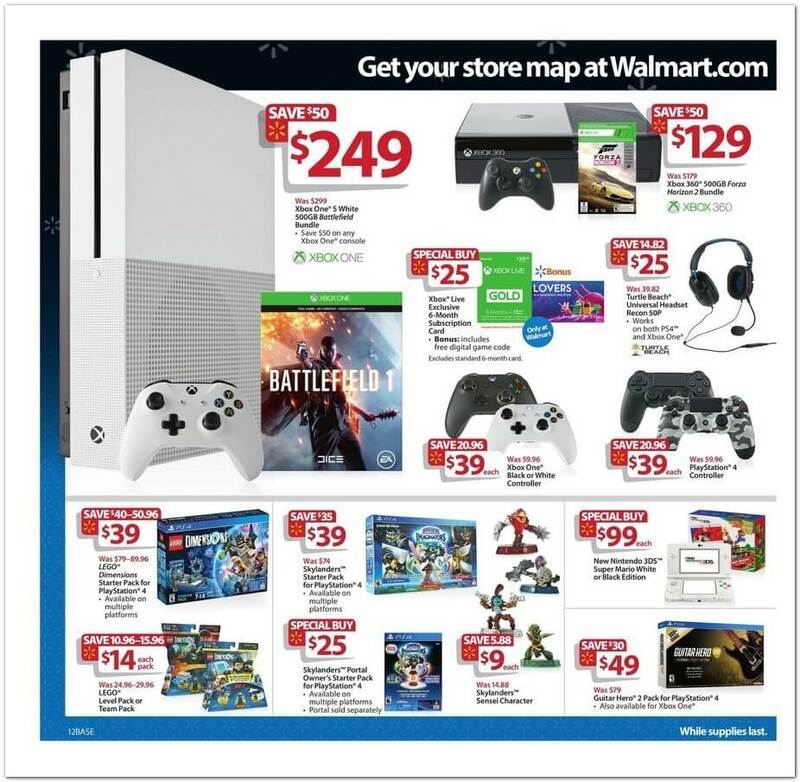 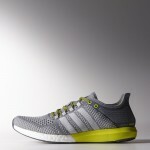 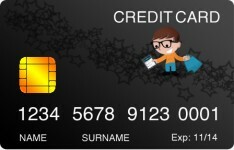 You can buy online for in store pickup.